Integra Connect may have officially launched in Orlando, Fla., at HIMSS17 this past February, but its leadership team has been laying the foundation since the Medicare Access and CHIP Reauthorization Act passed in 2015. Founder Raj Mantena — who previously co-founded ventures like P4 Healthcare and ION — tapped a management team of industry experts to help him build the company. 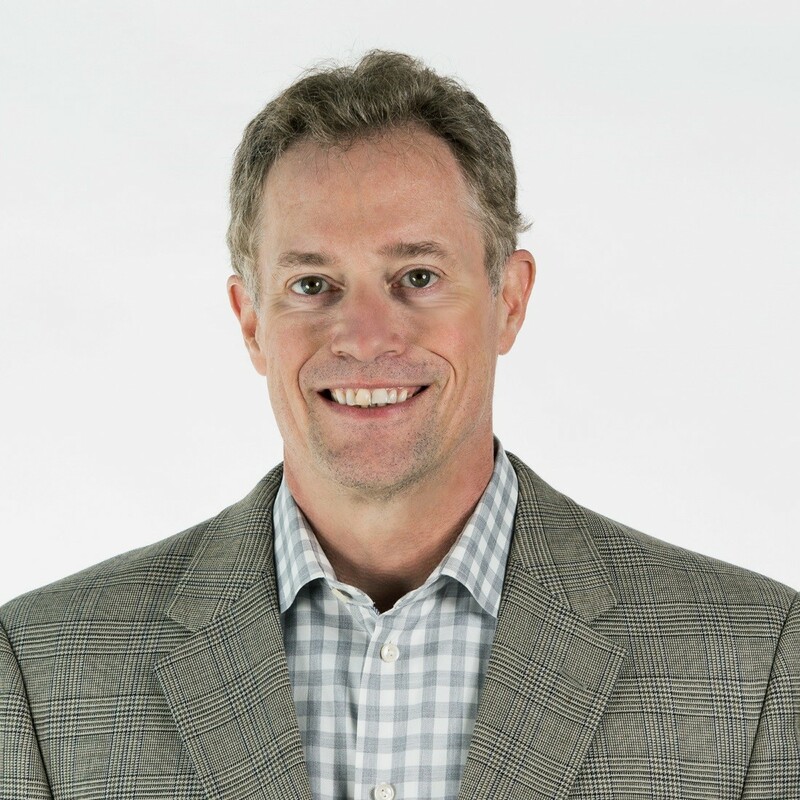 One such expert is now Integra Connect's CEO: Charles Saunders, MD. Dr. Saunders previously served as CEO of Aetna's population health division, Healthagen. The West Palm Beach, Fla.-based team has developed a suite of cloud-based tools to help providers improve care quality and efficiency. The startup's mission focuses on supporting specialty practices to succeed under new value-based care models, despite treating patients with complex — and often costly — health conditions. "When MACRA passed, it marked a fundamental shift in our healthcare system toward value-based reimbursement," Dr. Saunders says. "We have quickly purpose-built a comprehensive solution to help specialty practices manage value-based care requirements and engaged with a number of large provider organizations who share our vision for a new 'clinical operating system' for healthcare, post-MACRA." Today, Integra Connect boasts more than 1,400 employees. Becker's Hospital Review caught up with Dr. Saunders to discuss the company's background, challenges and advice for other health IT vendors. Question: How was Integra Connect founded? Dr. Charles Saunders: I joined with Raj in 2015 as CEO, and with the management team, we brought together deep roots in specialty practice management, specialty pharma, population health and technology. We believed specialists would need to transform their practices to successfully assume holistic responsibility for the quality and cost of populations with chronic conditions under new Alternative Payment Models — and that no existing vendor had the technologies or services to support them. Q: What are some barriers specialty practices face when delivering value-based care? CS: Value-based care for practices draws from the medical home concept, and requires practice transformation. This is new to specialists, who are not used to managing populations, and education is needed for them to understand the new jobs to be done, their obligations under the new APMs and the execution requirements. They are understandably reluctant to make significant investments in people and technology and are challenged by the cultural changes needed. Also, some legacy software vendors, in order to remain relevant, are marketing incremental "band-aid" approaches within their applications as a complete solution. Q: What challenges has Integra Connect faced since it began operations in 2015? CS: Our vision and solution have been highly resonant. However, MACRA is transformational, and it takes time to educate the provider market about the requirements of OCM [Oncology Care Model] and MIPS [Merit-based Incentive Payment System], the execution paths to success and the necessary changes in technology, people and processes. Also, integrating with legacy software vendors always takes effort, particularly if the vendors are not eager to work with third-party innovators, which has been a well-known and continuing industry problem. Q: What advice do you have for other health IT companies working on value-based care solutions? CS: With value-based care and accountability for populations shifting to providers, there are new jobs they must do. This will invite an explosion in technical and business model innovation. Legacy technology vendors should embrace this change in their own product life cycles and be willing to integrate with emerging innovators. Locking providers into the status quo or blocking innovators and data liquidity will be a failed strategy. It will also hasten providers' motivation to re-platform — or worse — invite new regulation, which is often a double-edged sword. Q: What are some of your goals for Integra Connect in the next year? CS: First and foremost, we want to help deliver groundbreaking clinical and financial results for customers — many of whom are in oncology or urology today — while broadening and deepening our solution and the breadth of specialties we serve. In addition, we intend to continue to be thought leaders and evangelists for the advancement of value-based care itself. That means sharing best practices we learn broadly in the market, as well as partnering with diverse stakeholders to design, deliver and realize innovative APMs that benefit patients. For our employees, we also want to grow while continuing to provide an exciting and rewarding place to work.